You'll find a comfortable atmosphere and casual setting a relaxed place to dine for any occasion. Established in 2005, Stella’s Restaurant and Bar is located in historic uptown Perrysburg. 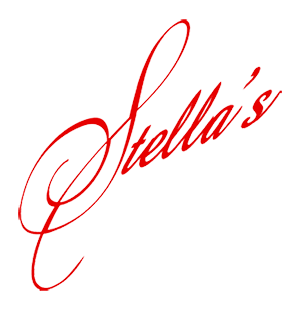 Striving to provide the best service, Stella’s specializes in steaks, chops, seafood and housemade pasta. Cozy spot for Mediterranean fare from pitas to salads & housemade desserts, with vegetarian options. Smash Toledo is the positive inside track on food & beverage for the city of Toledo and surrounding areas. Smash Toledo is a video & photo hub showcasing local restaurants, bars and cafes doing great things. We care about the local food scene and plan to grow it into what we know it can be.